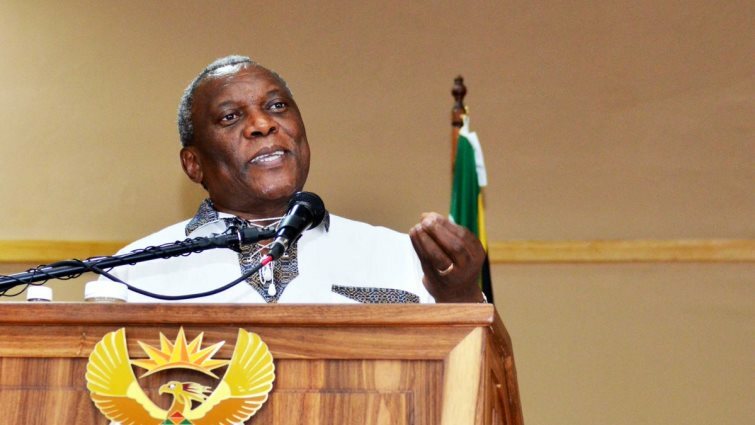 Home Affairs Minister Dr Siyabonga Cwele says it’s all systems go for the busy holiday season, but he’s pleaded with travellers to comply with regulations in place. This is in response to the anticipated high traffic volumes during the holiday season. Minister Cwele outlines the details at a briefing in Pretoria about the operational plan and the implementations for port operations. His department recorded more than one million travellers during 2018’s Easter period. He says one out of four people travelling during that period were local citizens. He has appealed to those intending to travel during the upcoming Easter holidays to have proper travelling documents. The minister has urged all road users to obey the general rules of the road and not to drink and drive. The post Easter travellers urged to abide by rules of the road appeared first on SABC News – Breaking news, special reports, world, business, sport coverage of all South African current events. Africa's news leader..